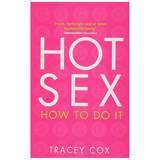 This must have book tells the modern girl the truth about playing the dating game - and winning at it. A Modern Girls Guide to Dynamic Dating gives tips, guidance and real-life answers about how to find, seduce and keep the right man. 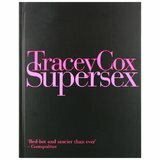 Packed full of common dilemas and disasters as well as advice and experience, this is an essential book for all single women. Finally what to do with Mr Perfect when you've got him!